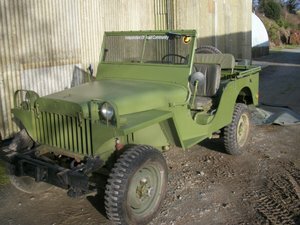 1945 WW11 willys jeep. kept in perfect military ww11 trim. All seats canvasses brakes shoes tires new. 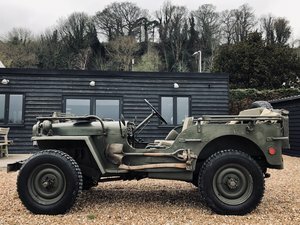 Drives perfectly. On the button 12 volt start and decent lights. Same family over 30 years. Time to let someone else enjoy at a very reasonable price.